A Paris court yesterday delivered its first verdict in a two-year-old case between the Federation of Nautical Industries (FIN), which owns the Cannes Yachting Festival, and Reed Expo, which organizes the event. Cannes is considered the kick-off event to the boat show season in Europe, with new model introductions from most European boat builders. It continues to grow each year. Marine media in France reported that FIN prevailed with the initial verdict. 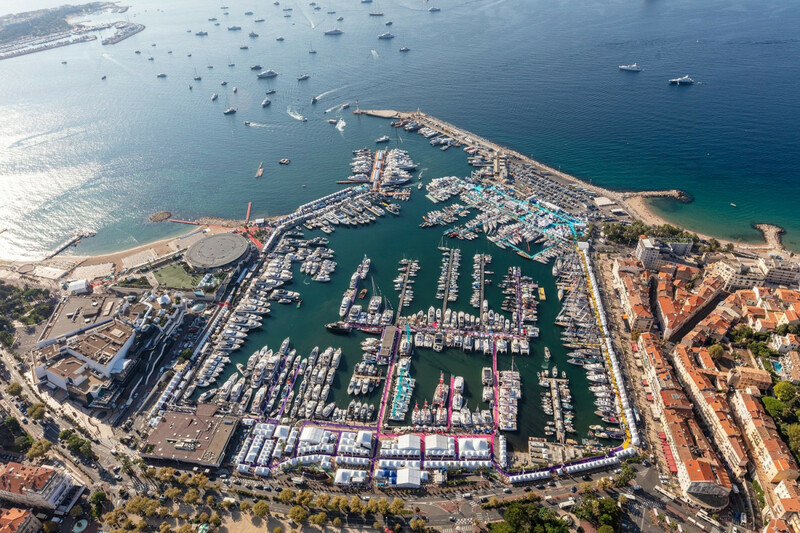 France’s marine trade association terminated the Cannes show contract in October 2016 with Reed, arguing that one of the clauses in the contract was an “abuse of economic dependency.” The contract specified that Reed Expo would operate the Cannes Yachting Festival until 2041. Reed filed an appeal in November 2016 that allowed it to continue to run the show. It has organized the 2017 and 2018 editions. Reed Expositions issued a statement following the decision saying that the initial ruling was “not enforceable,” adding that the French Court of Appeals must make the final verdict. The statement noted that FIN’s previous attempts to void the contract had been dismissed by other French agencies.